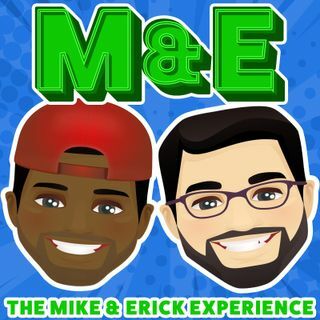 This week on The Mike and Erick Experience, With Erick is on his way to the Dominican Republic for a wedding. Mike invites his buddy Rob on to talk a lil Movies and TV. Plus, we talk what happens when the In-laws over step their bounds when it comes to advice! We also have a HUGE surprise this week!